Architecture enthusiasts visiting Moscow are in for a treat — you can now catch guided tours of Moscow's 20th Century, Stalin-era and avant-garde architecture in English for the first time. 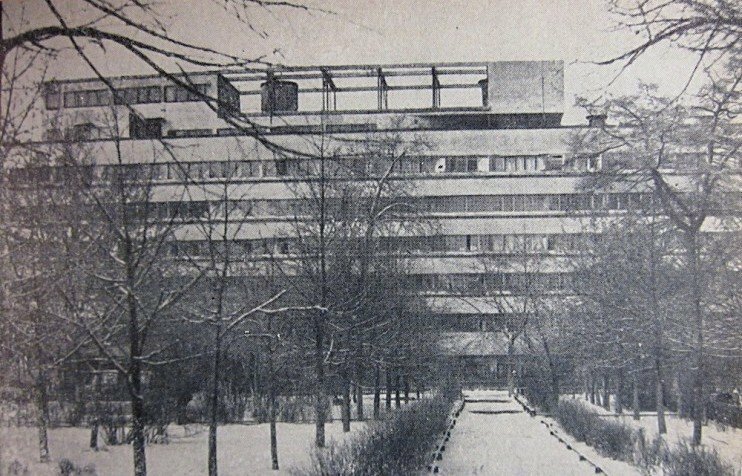 Tours on offer as of now include the constructivist-gem and communal housing block, Narkomfin, and VDNKh, a vast Soviet-era exhibition space and park. For those with a taste for tradition, there is also a tour of the iconic St Basil's cathedral on the Red Square. More destinations and tours will be added soon. Tour groups are no bigger than 15, and prices start at 1500 rubles per person (approx. US$25). See the agency's website and Facebook page for more information.